Pearl Harbor was a devastating strike to the Pacific Fleet. However, this first strike had a profound effect on the US’s industrial capacity, and work force in the war. This strike forced the United States to enter a global war that initially America did not want any part in. It put the entire nation into war mode. It also spurred American citizens to join the army, and it jump started America’s war production. 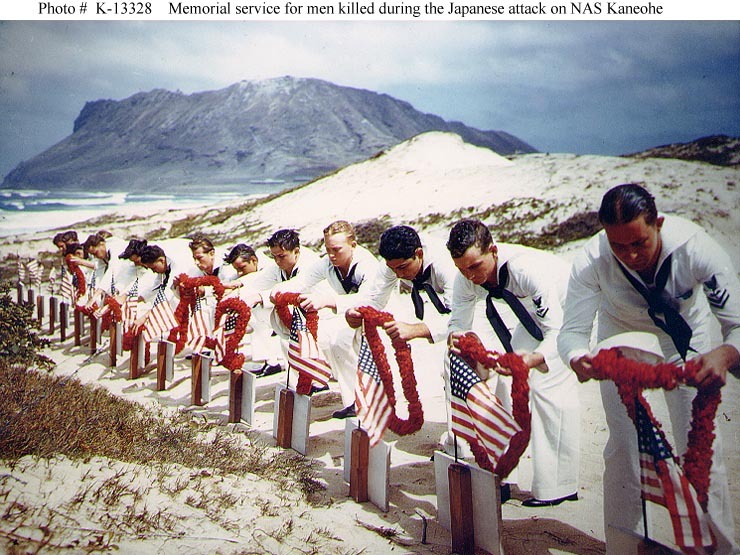 One of the reasons that Pearl Harbor remains important was because people want to remember the losses and the sacrifices made by the sailors. It was a reminder that an attack could happen at any time and we should always be prepared and vigilant.